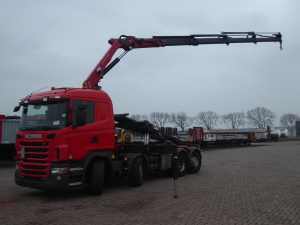 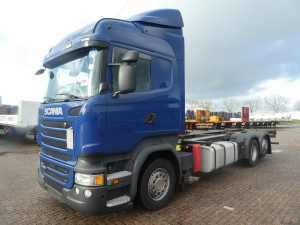 Lightly used Scania Trucks for sale or lease. 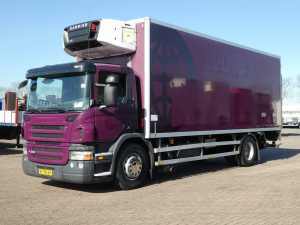 The used Scania trucks in the Kleyn stock are some of the fastest movers, which says something! 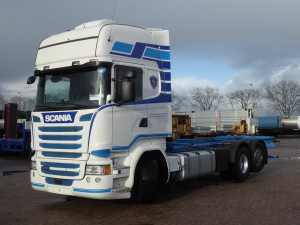 You can find an overview of all the used Scania Trucks in our stock. 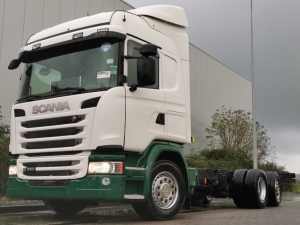 Our stock changes on a daily basis which means you can always find the latest and greatest Scania deals with us no matter if it is a Scania closed box truck or a Scania bdf tractor unit Scania trucks from our stock are mostly tough, used tractor units with powerful engines, elegant designs and a smooth transmission. 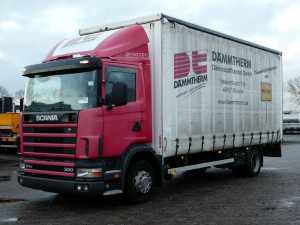 The Swedish truck builder has not gained a reputation as builder of some of the most powerful, economical and safe trucks for nothing. 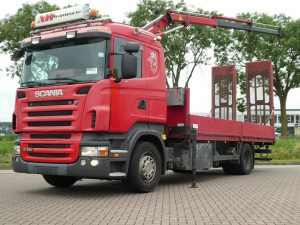 Used Scania trucks are a great addition for every transporting company! 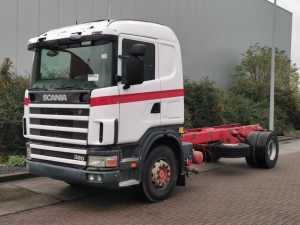 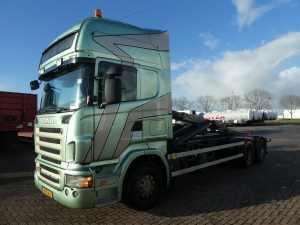 SCANIA - R230 MANUAL 173 TKM! 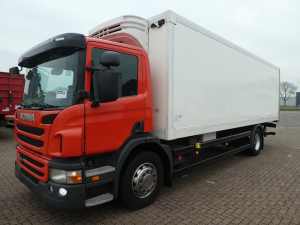 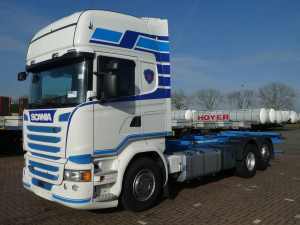 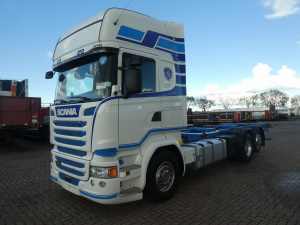 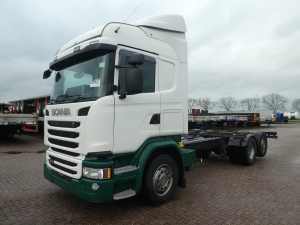 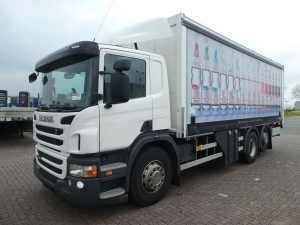 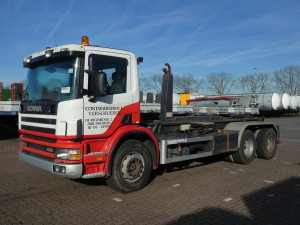 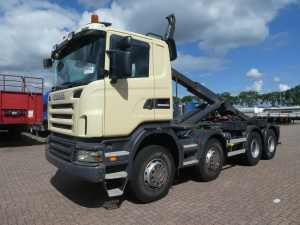 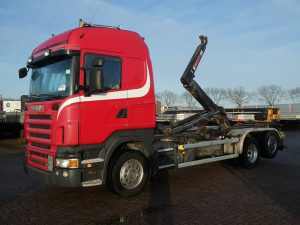 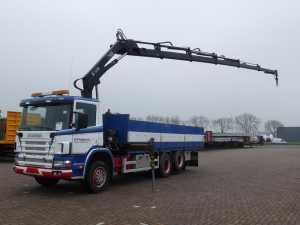 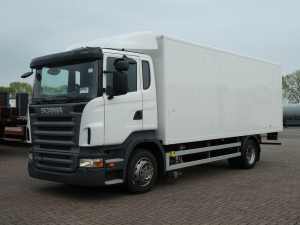 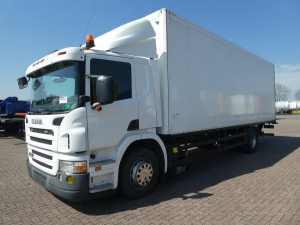 Are you looking for a lightly used Scania trucks and are you perhaps thinking about leasing this truck? 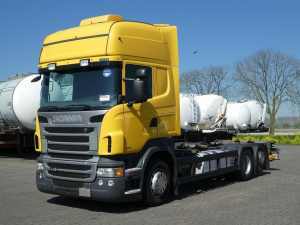 Then Kleyn Trucks is the right partner for your business. 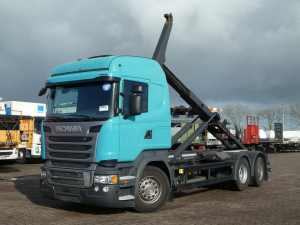 Financing a Scania truck through a lease construction is an often made choice, and our truck advisors would happily help you out with an attractive leasing proposition. 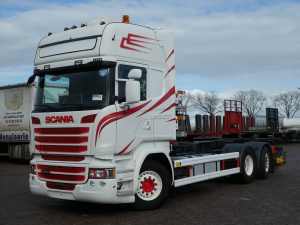 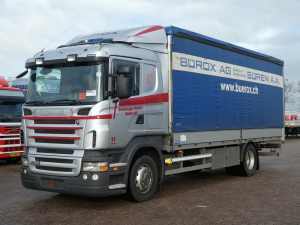 We also like to go the extra mile with service that many Scania dealers or truck traders are lacking. 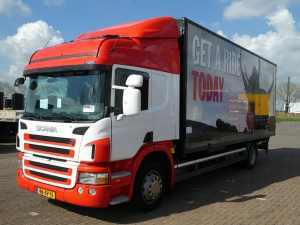 This way, you can ship your Scania truck through Kleyn, we can arrange warranty, registration, documentation and number plates. 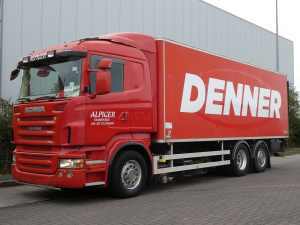 This is how the Kleyn name has built its reputation as a reputable partner for all your transporting needs. 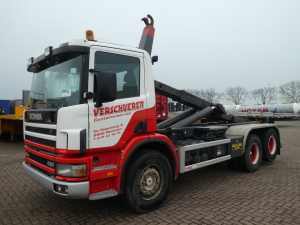 Wetter you are looking for used trucks in your country and want to buy it locally or used trucks in Germany and do not mind to buy it via a trader in Europe, the best way to find a used truck for sale is to visit Kleyn via the website or visit our terrain where you can find the largest stock if used trucks in Europe. 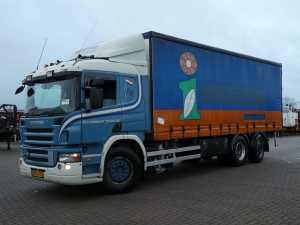 The used Scania trucks for sale from Kleyn have their origin in many different countries but mainly the Netherlands. 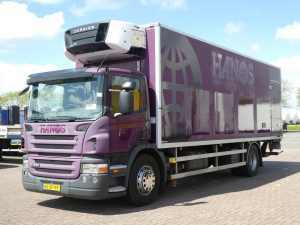 A lot of our clients know that the trucks with origin in the Netherlands are well maintained and of better quality. 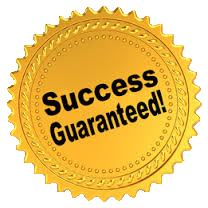 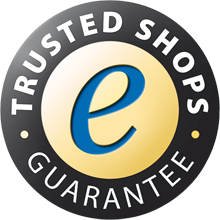 Check our site and find out for yourself!